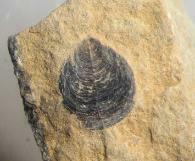 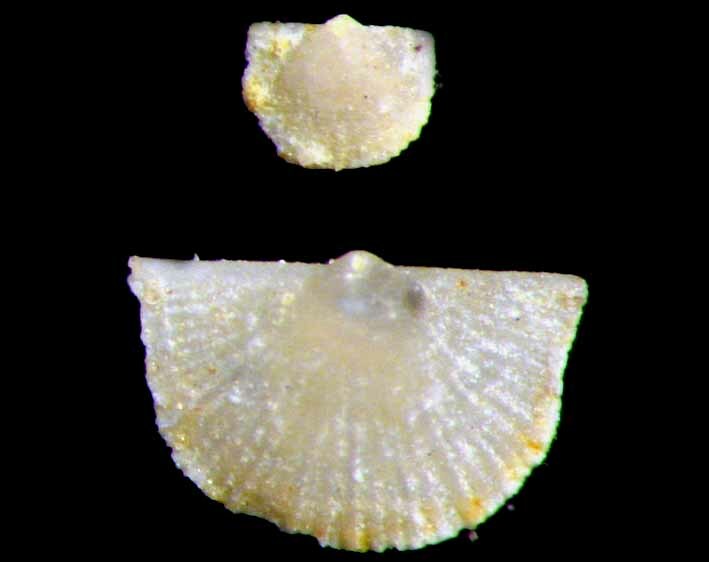 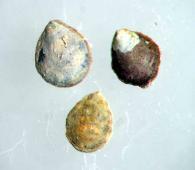 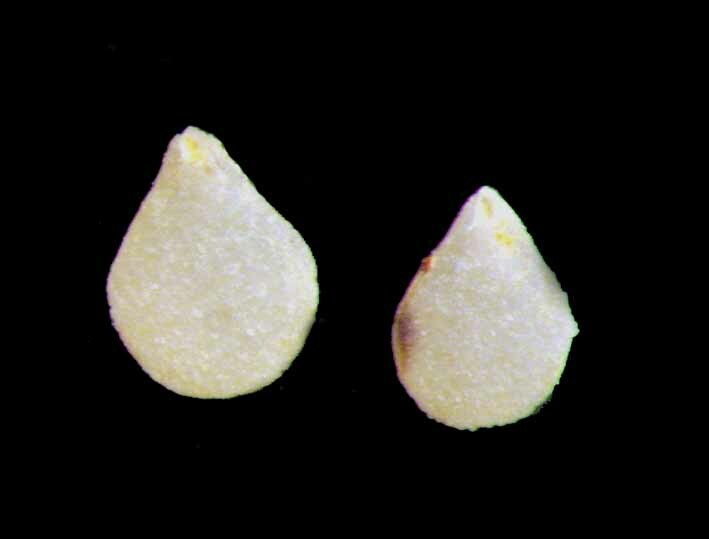 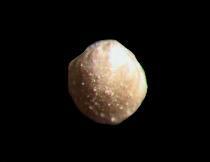 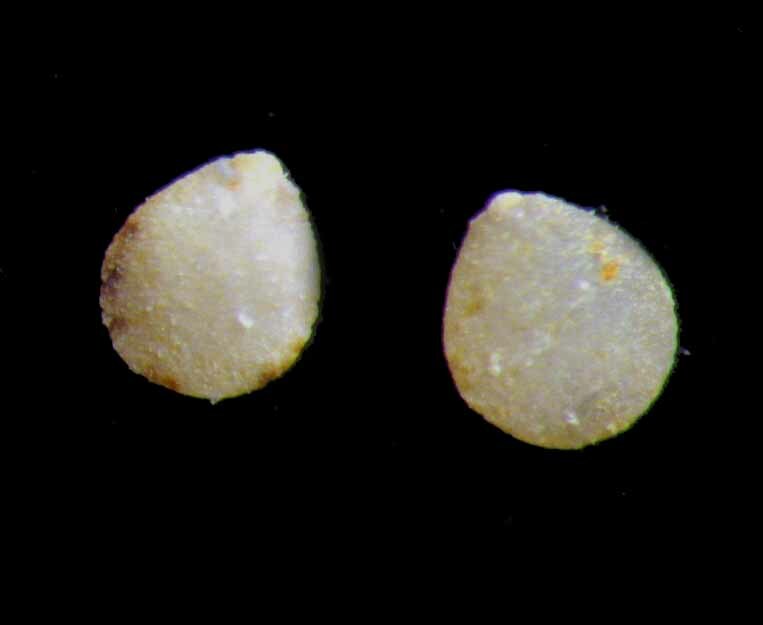 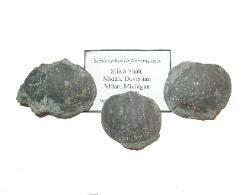 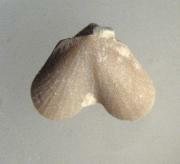 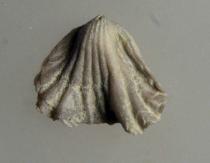 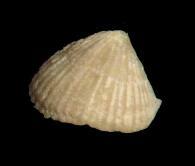 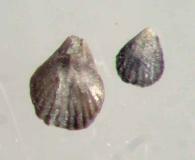 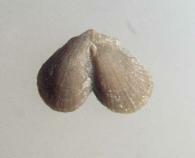 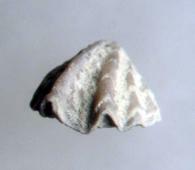 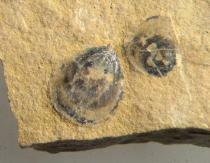 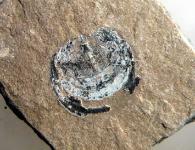 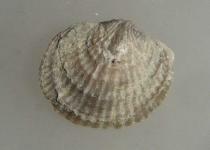 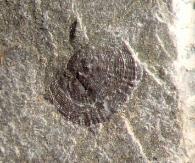 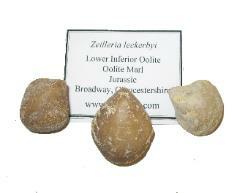 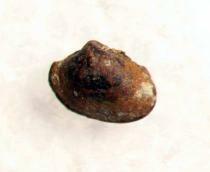 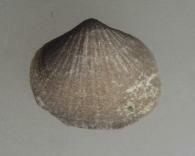 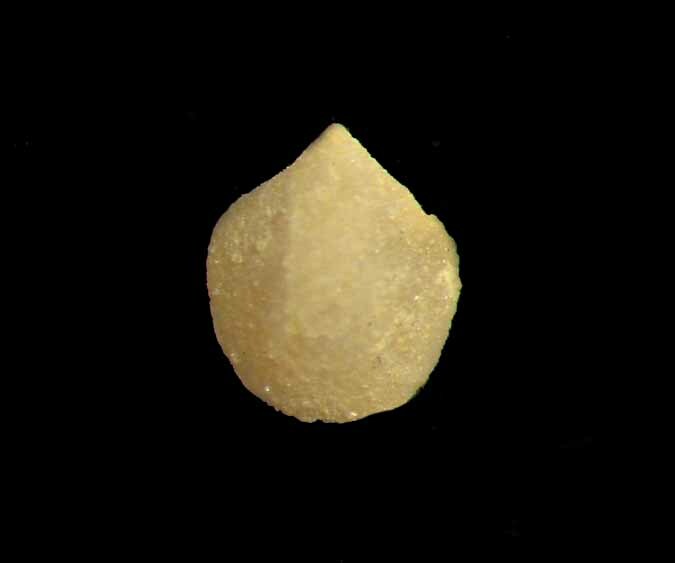 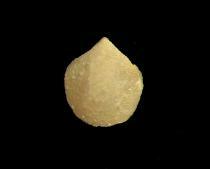 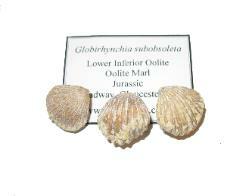 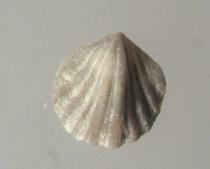 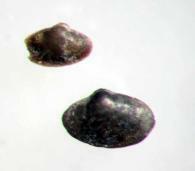 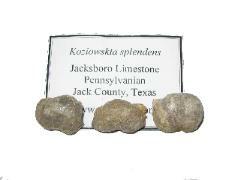 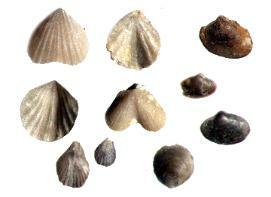 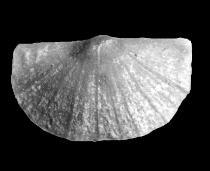 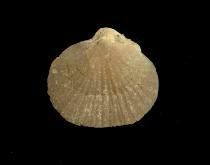 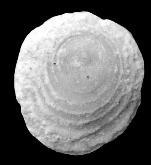 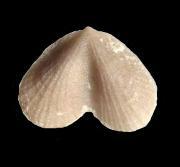 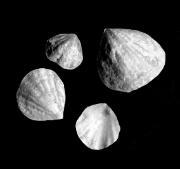 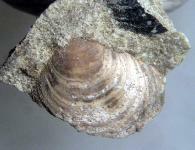 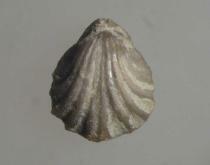 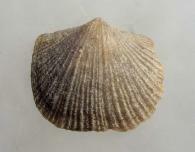 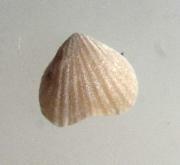 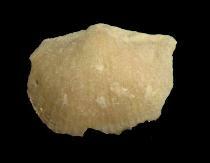 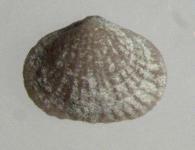 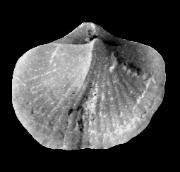 Click here to see our page dedicated to brachiopods from Gotland. 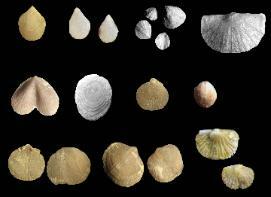 they never recovered to their former level of diversity and were rapidly replaced by the bivalves. 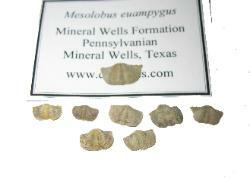 body form that is significantly different thereby placing them in their own phylum. 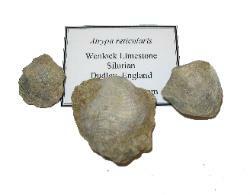 to those seen in the Silurian). 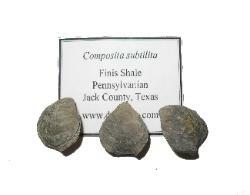 remained 90% went extinct with the Permian extinction. 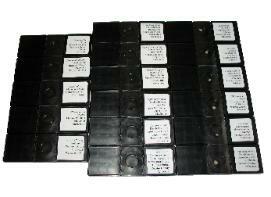 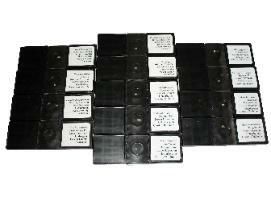 vast array of forms for the collector. 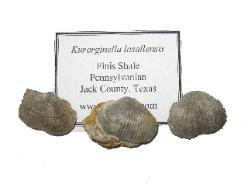 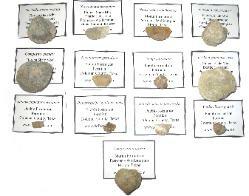 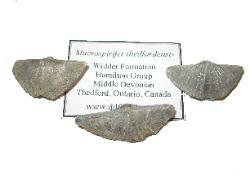 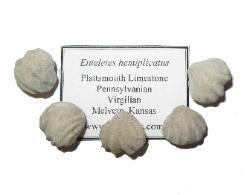 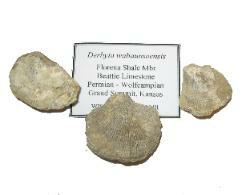 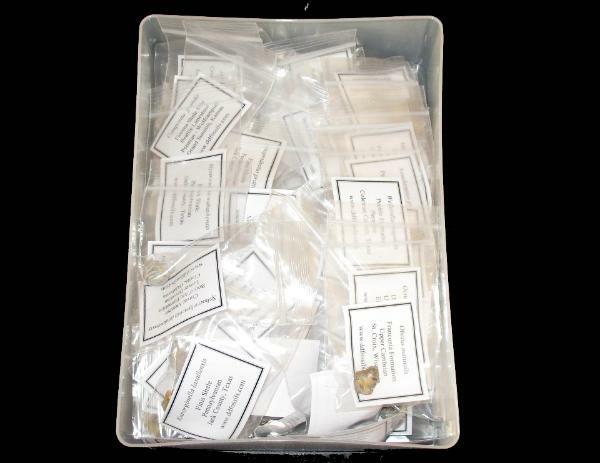 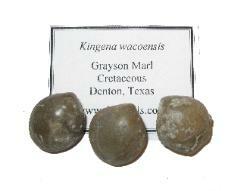 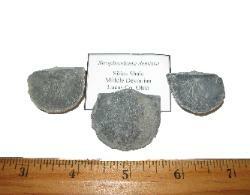 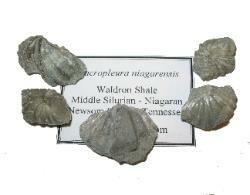 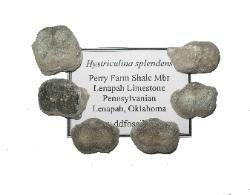 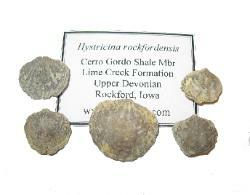 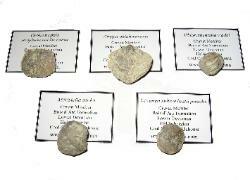 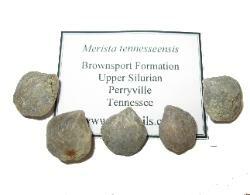 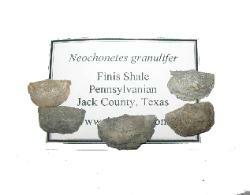 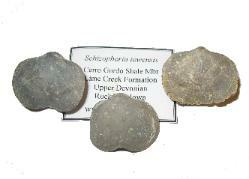 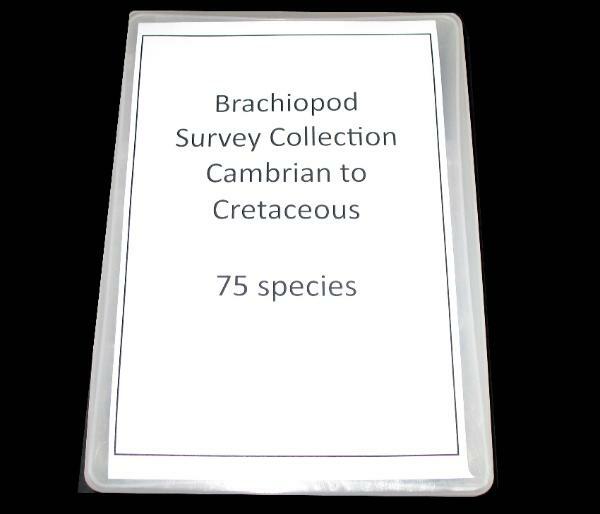 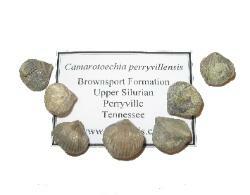 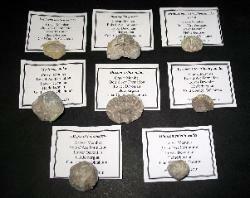 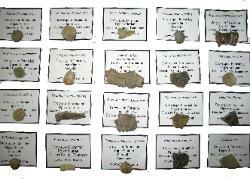 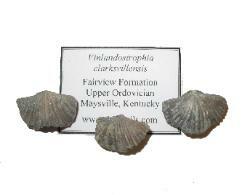 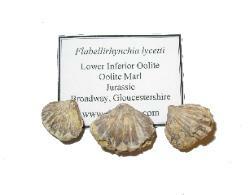 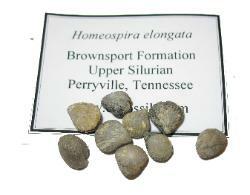 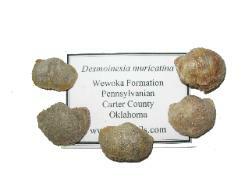 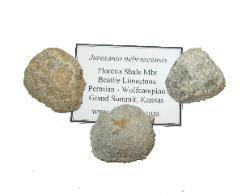 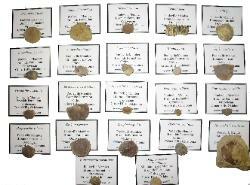 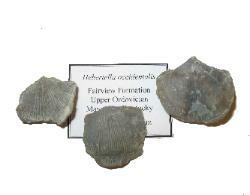 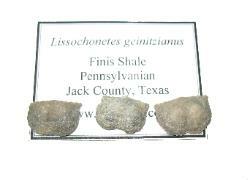 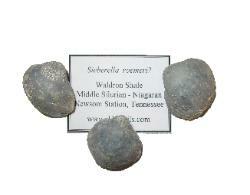 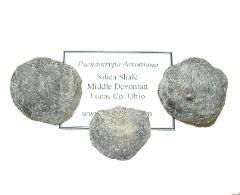 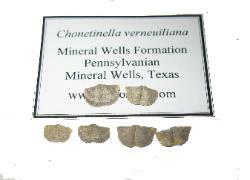 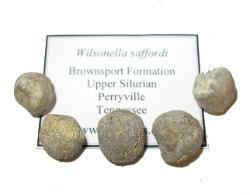 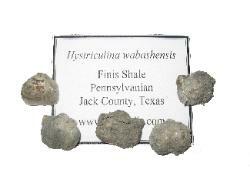 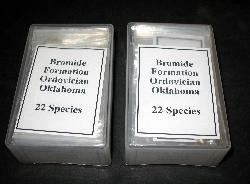 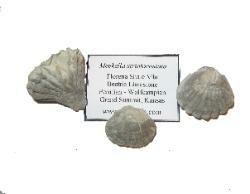 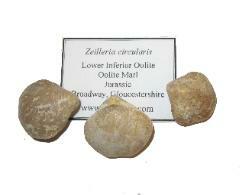 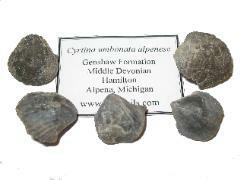 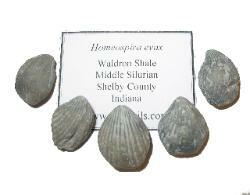 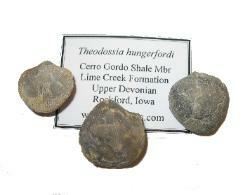 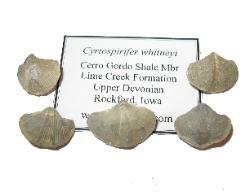 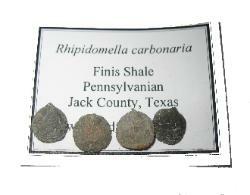 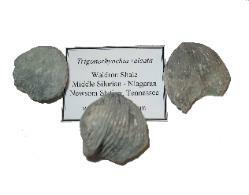 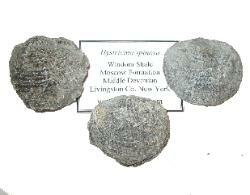 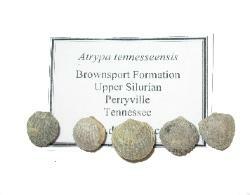 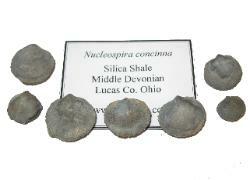 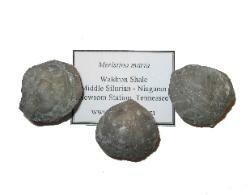 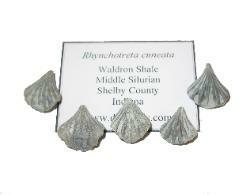 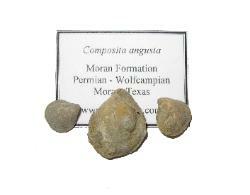 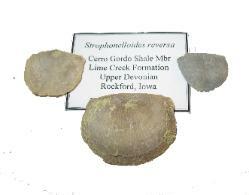 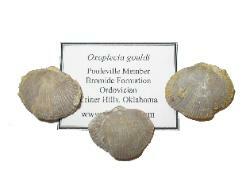 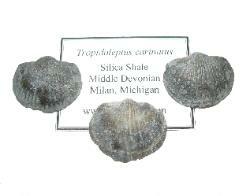 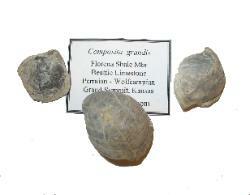 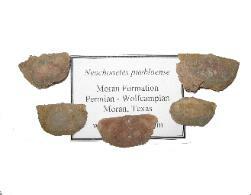 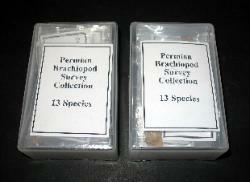 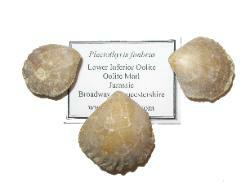 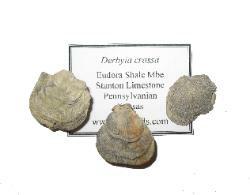 Offered below is a large selection of brachiopods ranging from the Cambrian to Cretaceous. 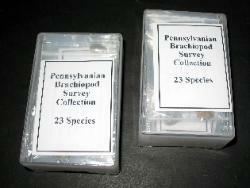 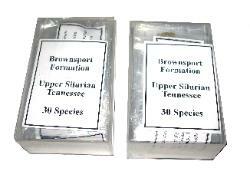 If you have species that are not listed please let us know. 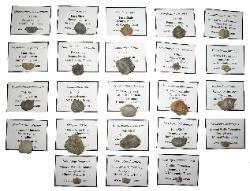 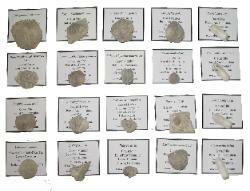 A rare collection of microbrachiopods all housed in slide mounts.